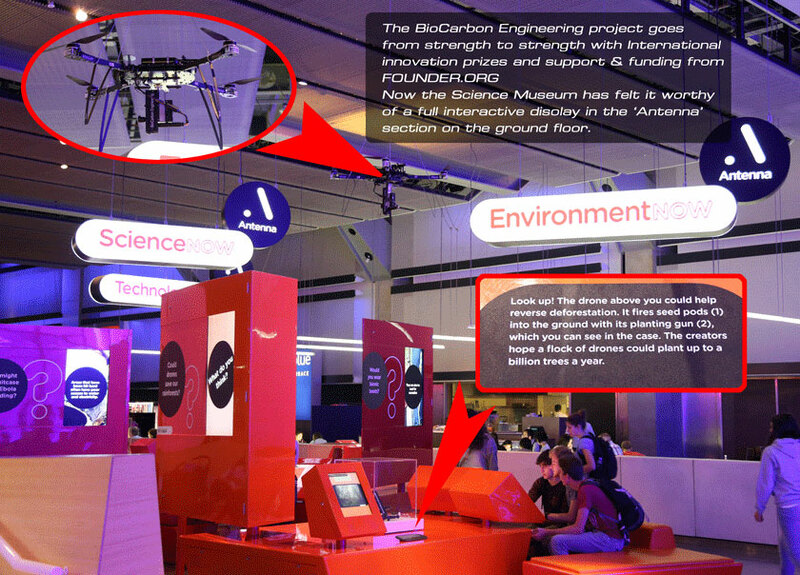 The BioCarbon Engineering project goes from strength to strength with International innovation prizes and support & funding from FOUNDER.ORG. Now the Science Museum has felt it worthy of a full interactive display in the ‘Antenna’ section on the ground floor. 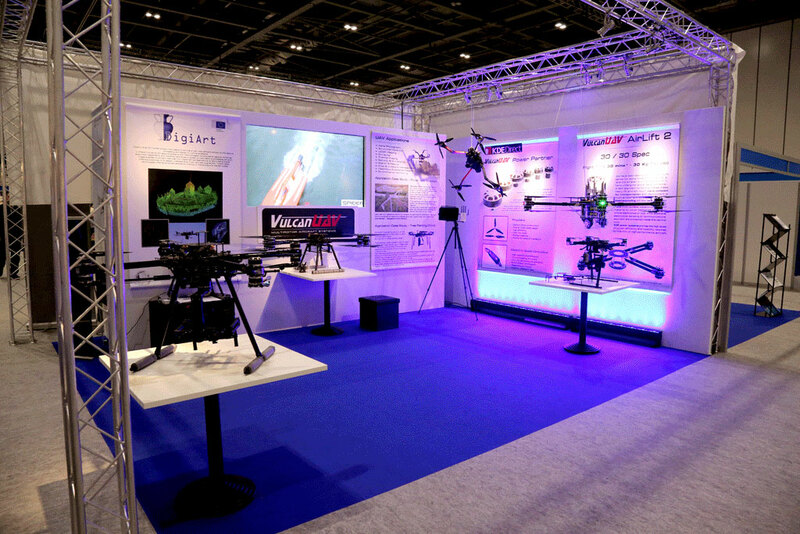 Vulcan UAV will be exhibiting at the Commercial UAV Show at the Excel Centre Docklands, London October 20th and 21st 2015. 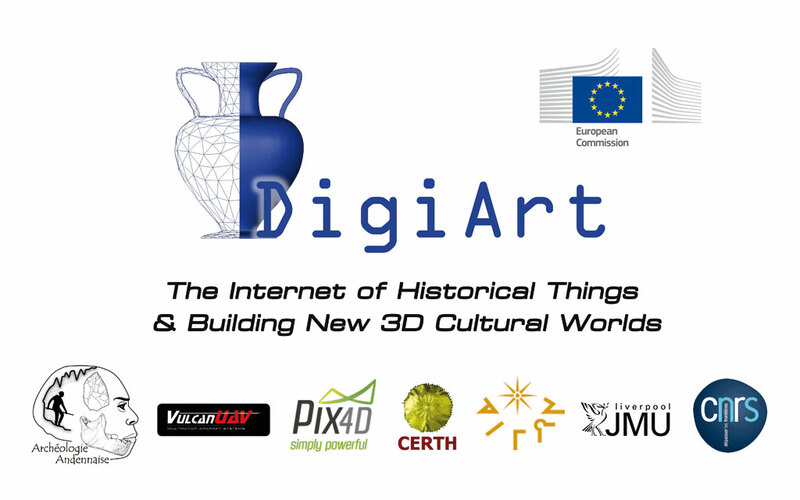 Come and see us on Stand 37a. 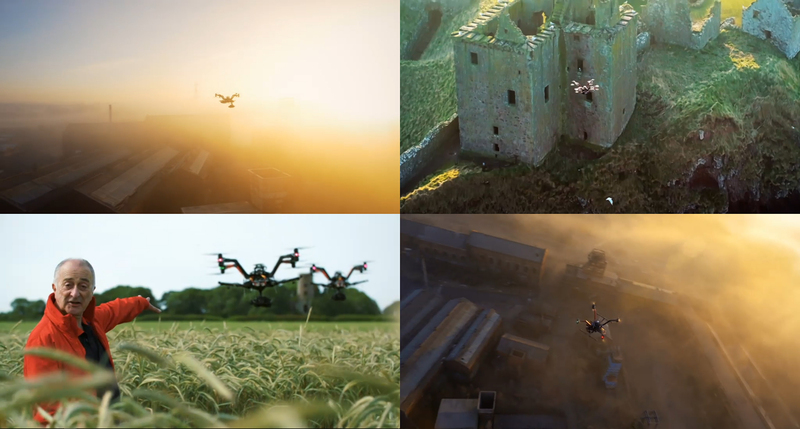 We will also be doing a flight demo with Amimon featuring their great HD downlink, the Connex, and our new Sub 7 Kg aircraft. 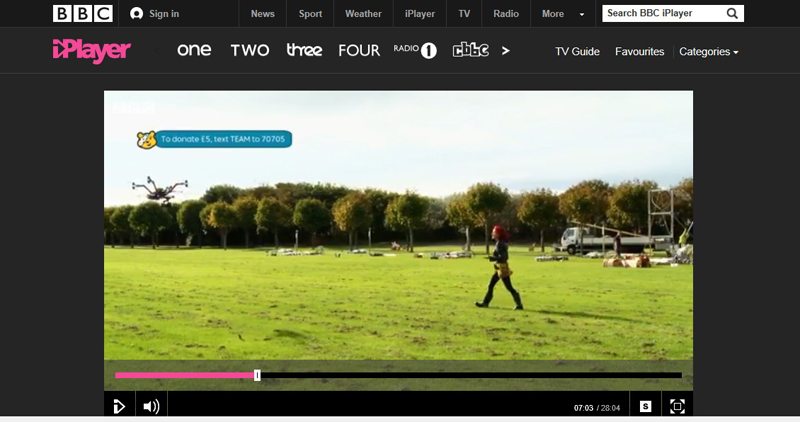 The show will also feature the launch of the new AirLift 2, ultra heavy lift…. 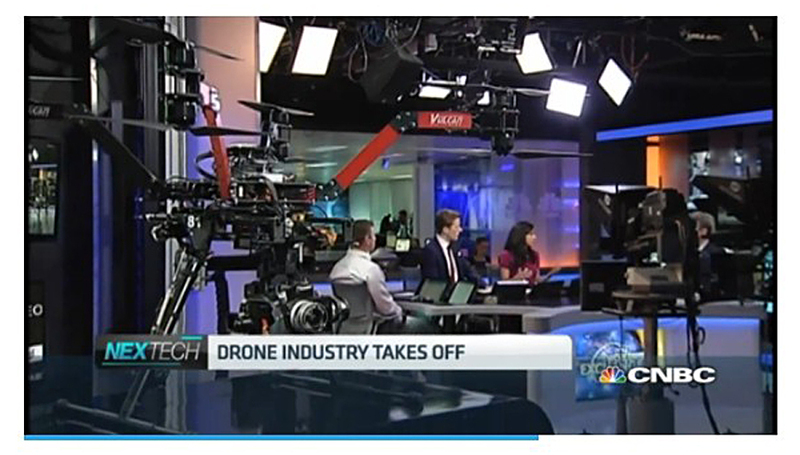 The Vulcan Black Widow featured on NBC world news along with it’s owner, Ben Shepard from Spider Aerial Filming. 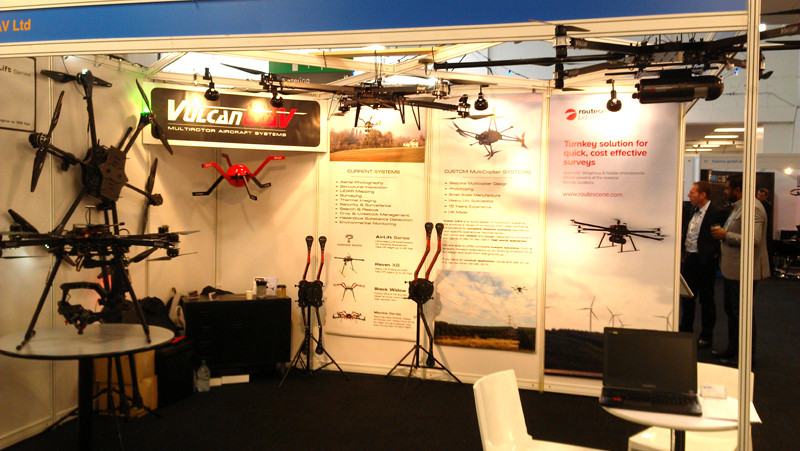 Vulcan UAV exhibit at the Commercial UAV Show, Olympia London. The show was a great success with Vulcan being one of the busiest stands at the show! We displayed a range of new and existing products, including the first of the new AirLift series prototypes for super heavy lift. Big thanks also to Ibrahim from Ascension films for bringing his working Raven complete with Ronin gimbal and Black Magic Cinema camera with 200mm lens. 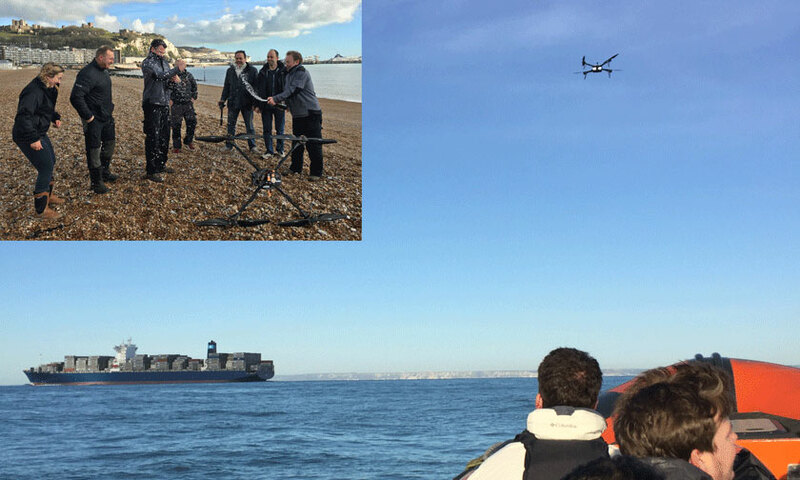 Also displayed was the V1 prototype designed to carry the new LidarPod from RouteScene, the first fully functional UAV based lidar 3D mapping system.